Nan frowned with a how-could-anybody-be-so-stupid look. "Eric and Jack's wedding, of course. They're finally tieing the knot. I thought they'd never get together." 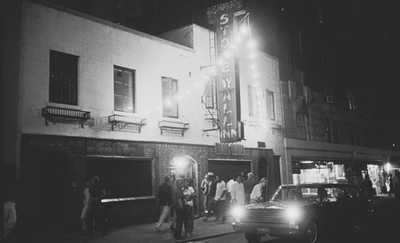 A reporter visited the now closed Stonewall and it indeed looked like a cyclone had struck the premisses. In 1924, the first gay rights organization is founded by Henry Gerber in Chicago. 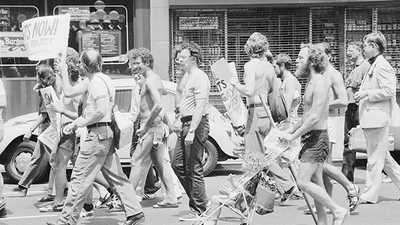 On June 28, 1969, New York City police raided a Greenwich Village gay bar, the Stonewall Inn, setting off a three-day riot that launched the modern American gay rights movement.